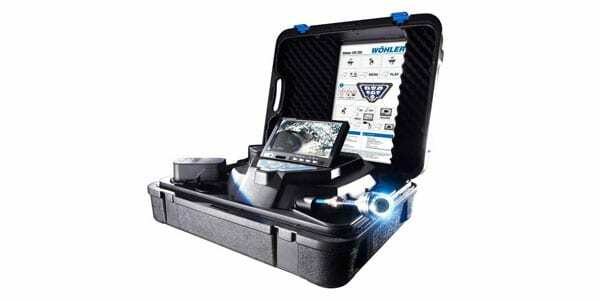 The Wohler VIS 350 Push Camera Inspection System helps users analyze and inspect internal pipe damage and corrosion. 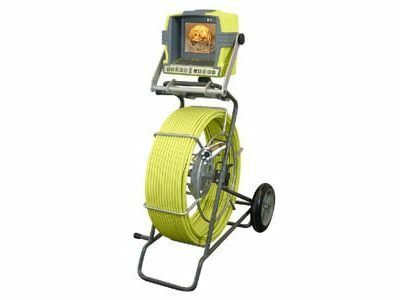 With a variety of applications, inspectors can use the VIS 350 push camera to visually inspect hard to reach areas such as pipelines, waste water lines, ventilation systems, hollow spaces and shafts. 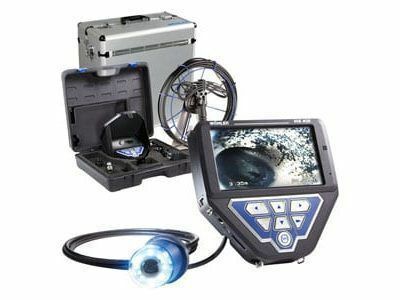 With years of proven development, the VIS 350 is an essential tool to identify problems before they occur. A number of useful features are included such as a home function that will align the camera automatically, an indicator of the camera head’s position, and built-in wireless location transmitter. Users can control the camera eye with 360˚ pan, and 180˚ tilting camera eye. 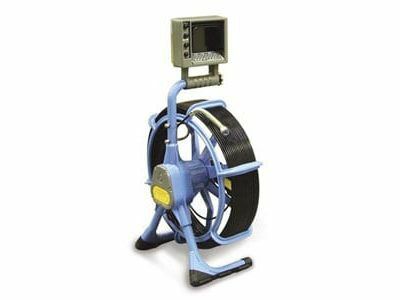 The Wöhler VIS 350 push camera inspection system is waterproof and can flexibly negotiate 90˚ bends in pipes 2” in diameter. It also comes with video recording, save and output capabilities and provides 1.5 hours of continuous battery operation.